Ryan Adams is apparently hanging around somewhere, recording covers of every song on Taylor Swift’s album 1989. This is great news to those of us who love Ryan Adams and also would like Taylor Swift’s music a lot better without Taylor Swift. 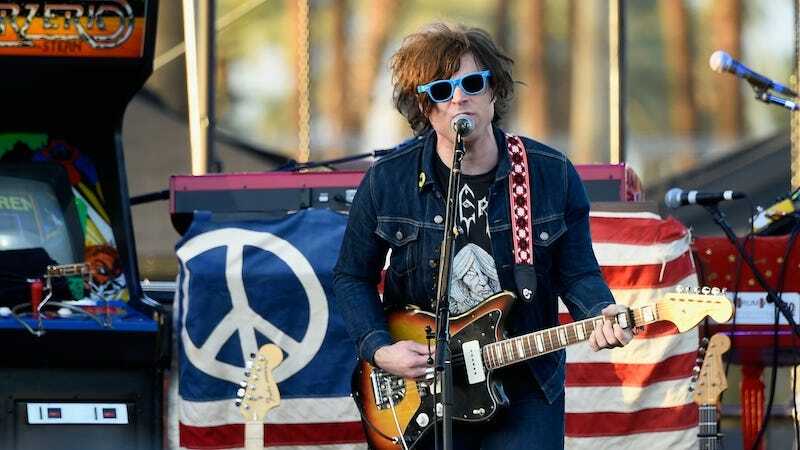 I look forward to the day when Ryan Adams appears onstage as one of Taylor’s posse and it kills me stone dead.